Sri Lanka has over 26 national parks and going on a safari is a popular activity during a usual Sri Lanka Route. 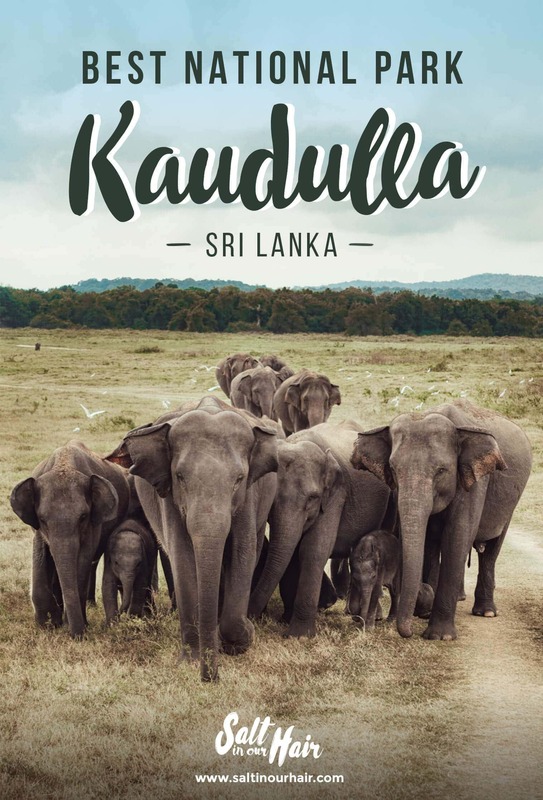 Kaudulla National Park is one of best national parks to spot Elephants in Sri Lanka. It is home to 200+ elephants, monkeys, crocodiles and even a handful of leopards. The park has opened in 2002, is surrounded by grasslands and can be visited year-round to see elephants and other great wildlife. 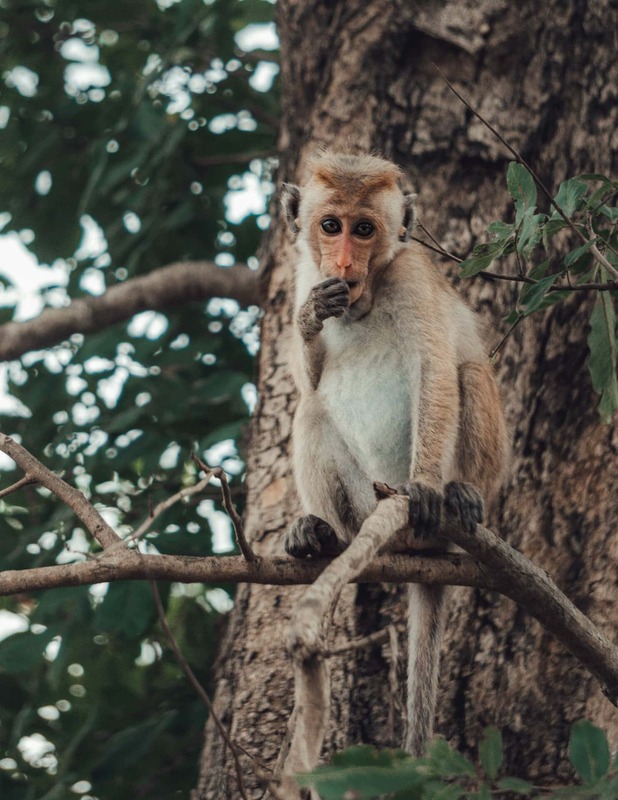 See why this is the best national park in Sri Lanka. Safaris in Kaudulla can be done in the morning or afternoon. The afternoon safaris are less busy but it is better to spot elephants. The tour takes about 4 to 5 hours includes a private jeep, park entrance fee, pick-up and drop-off at your hotel in Dambulla or Sigiriya. It should cost you about 6250 LKR ($40) per person. If you’re wondering about the entrance fee, this is 2700 LKR ($18) per person. The best time to visit Kaudulla is between July and December but as mentioned before, this is a year-round destination. The photos included in this article are all shot in March. The Gathering around the water reservoir takes place in the dry season from July to October. 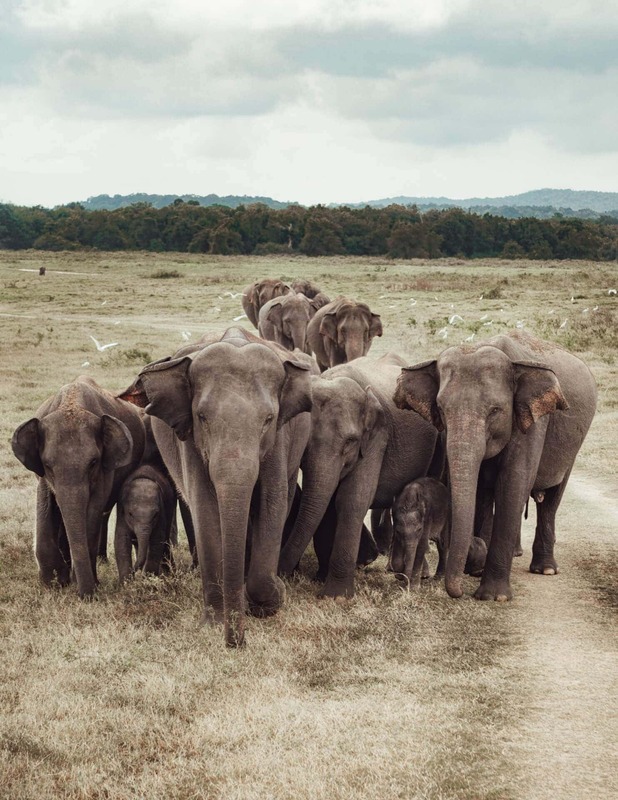 Most of the travelers come to a national park in Sri Lanka to spot elephants. 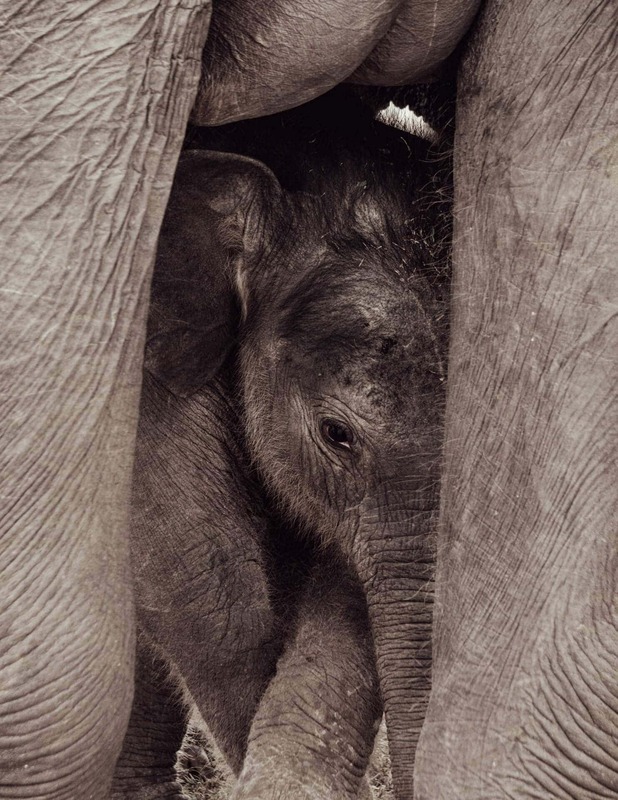 Herds of elephants can be spotted in this park, even with small elephant babies! ➳ Kaudulla is close to the world-famous Sigiriya Lion’s Rock. Besides from elephants, there is so much more to see. Peacocks, small black bears, crocodiles, deer, many monkeys and beautifully colored birds. And while the park is not visited to see leopards, our driver told that the day before us they’ve spotted one with two babies crossing the road. 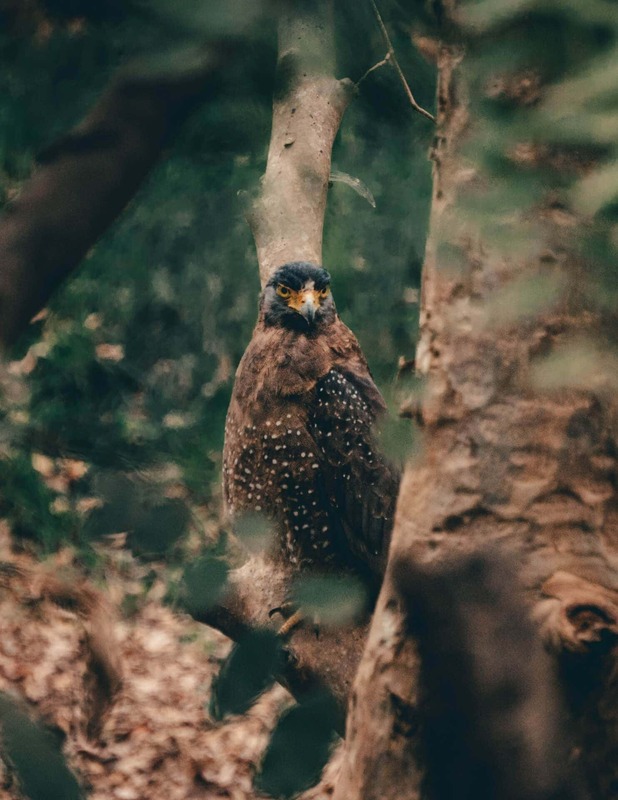 Why visit Kaudulla National Park? Kaudulla is next to Minneriya National Park, which is his much popular big brother. There are just a few jeeps in the Kaudulla compared than all the other national parks in Sri Lanka. 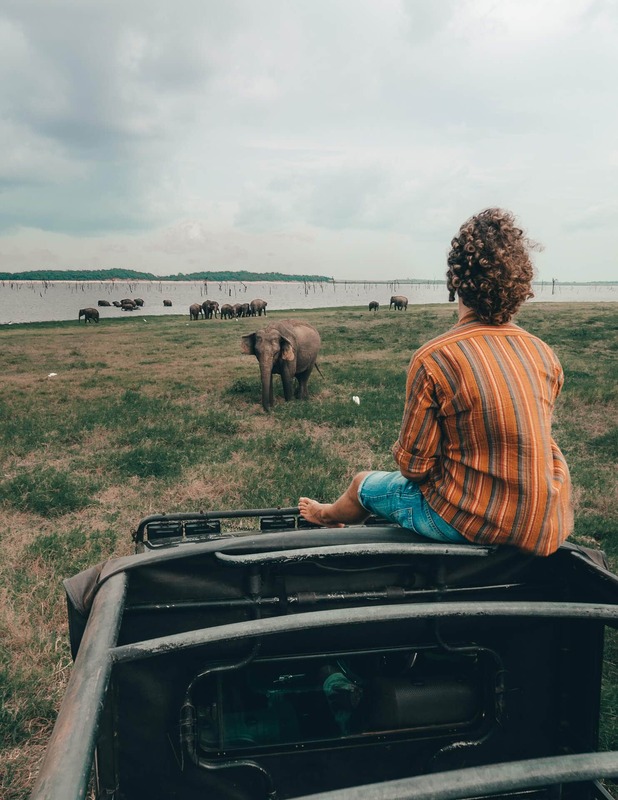 It’s not touristy at all, wildlife is great here and you can’t sleep in the park like you can do Glamping in Yala National Park. You might even be lucky on your way back to your hotel and spot elephants walking on the side of the road. 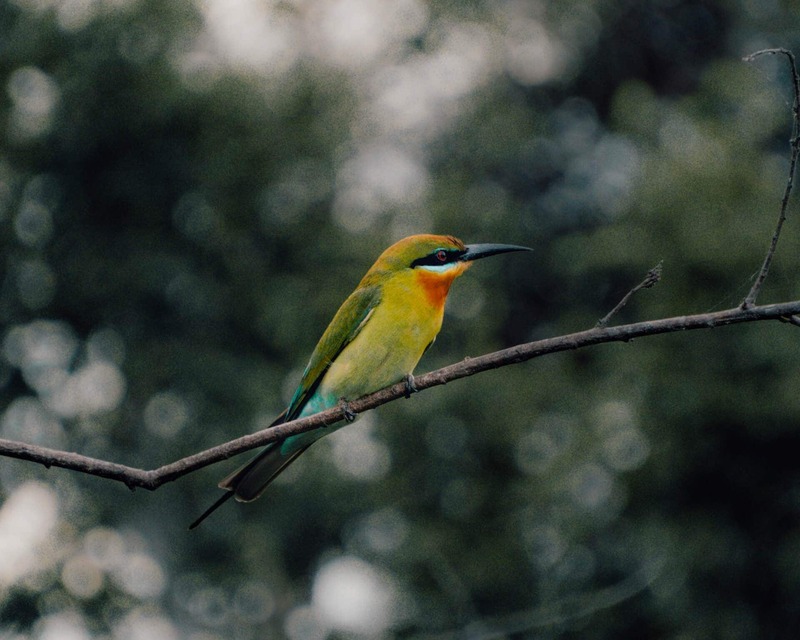 Where to stay near Kaudulla National Park? Kaudulla is in between Dambulla and the coast city Trincomalee. It best to stay in Dambulla but if your on a short time a day trip from Trincomalee is also possible. Trincomalee is a lot more fun to visit.